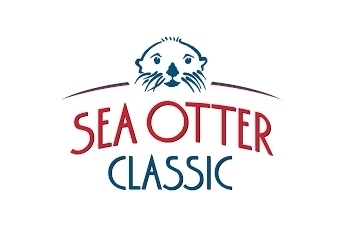 One of our favorite bike events of the year is almost here: the Sea Otter Classic! Hosted in beautiful Monterey, CA, the Sea Otter Classic is a fantastic four-day event celebrating and promoting the cycling community. SPOLIER ALERT: So this blog is not making the event team very happy right now, but our booth plans are so exciting that they need to be shared. 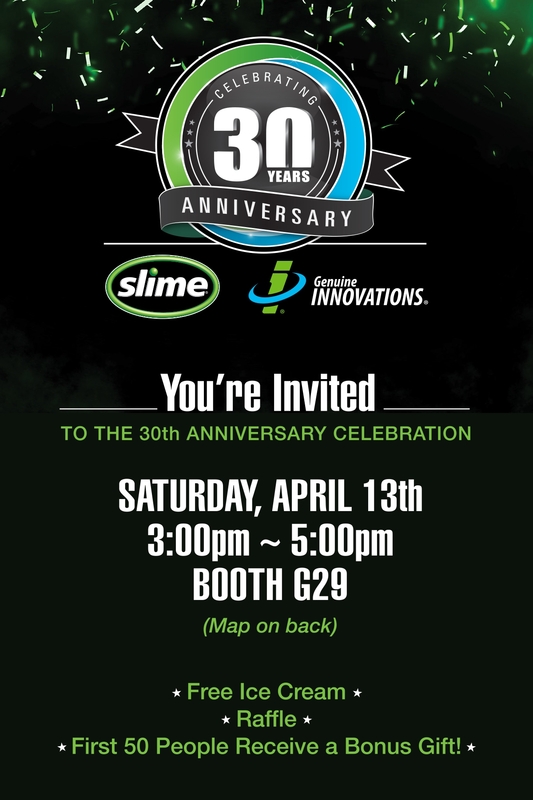 It’s Slime’s 30th anniversary, and in celebration, we are throwing an Anniversary Party at Sea Otter. And you are all invited! A big raffle (30 prizes for 30 years of riding), including the grand prize of a Salsa Mountain Bike! Did you bring your bike to the event? Use the Genuine Innovations Inflation Station to keep your tires fully inflated and get free tire sealant to prevent flat tires while you are at Sea Otter. Sound exciting? We think so. We look forward to seeing you all in Monterey next week!